One of Europe’s biggest street festivals has been officially launched. 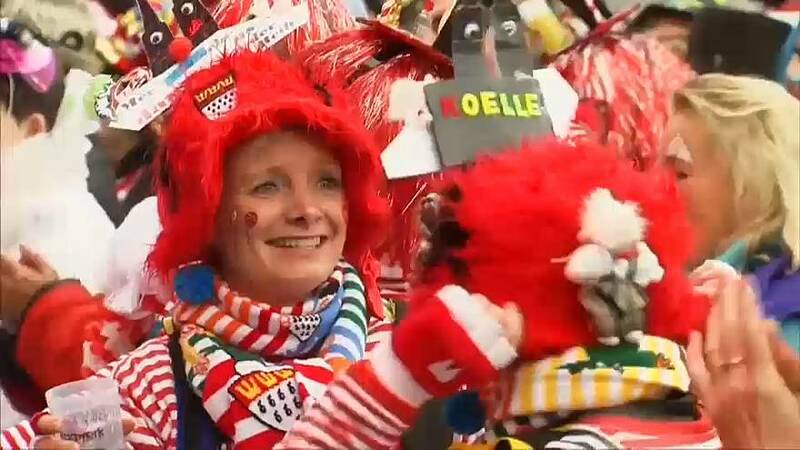 It is carnival time in Cologne in Germany for what locals call the “foolish” or “crazy” season. In annual festivities that began back in the early 1800s, people are encouraged to put aside their daily worries and dress up in the most colourful and eccentric way. Tens of thousands of visitors are expected for the carnival, which carries on until mid-February.